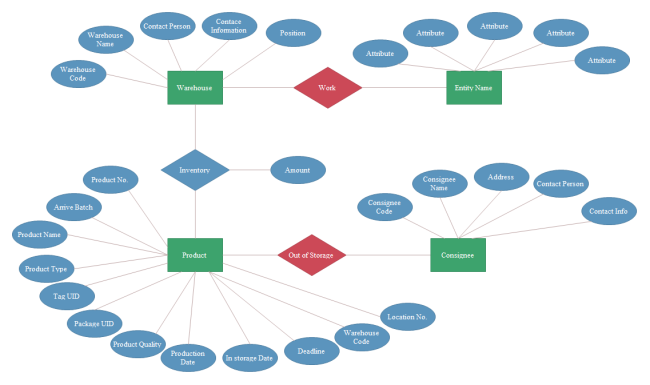 Description: It's easy to present the entity-relationship structure with pre-made symbols. With this storage system ER diagram template, you can have a quick start and create ER diagram powerfully and efficiently. It's available in both PDF and editable format.